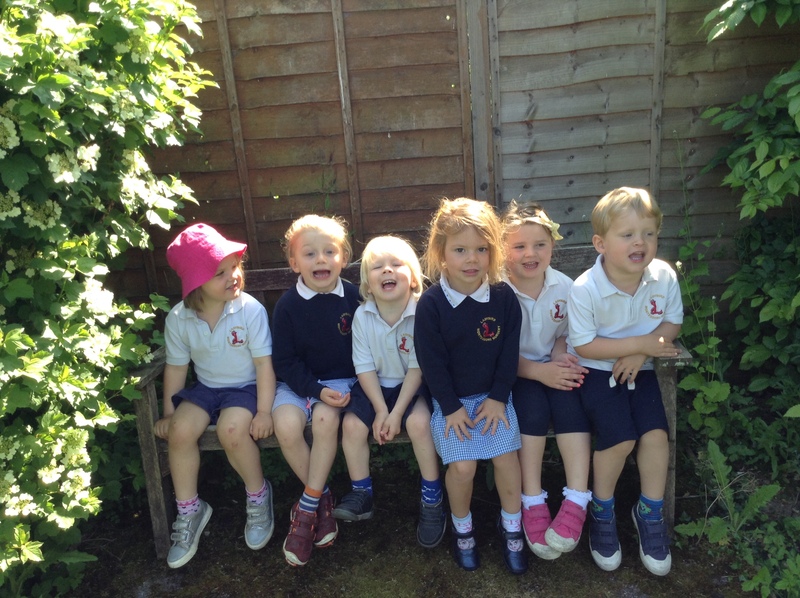 A group of pre-schoolers from ladybird Montessori Bosham visit kings Lodge on a Monday morning to play games in and outside, sing songs ,have snack and do a variety of creative activities with the residents. 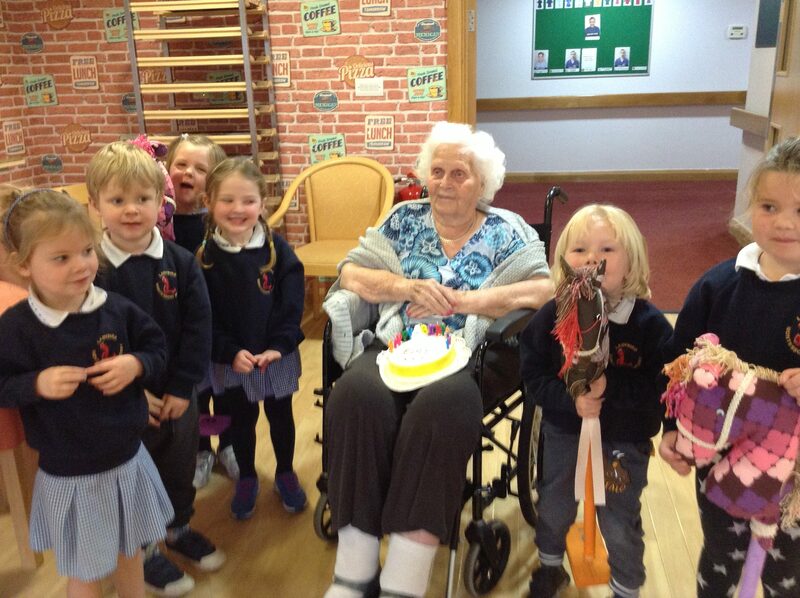 The residents and children love meeting each other and share stories and conversations smiling and laughing. 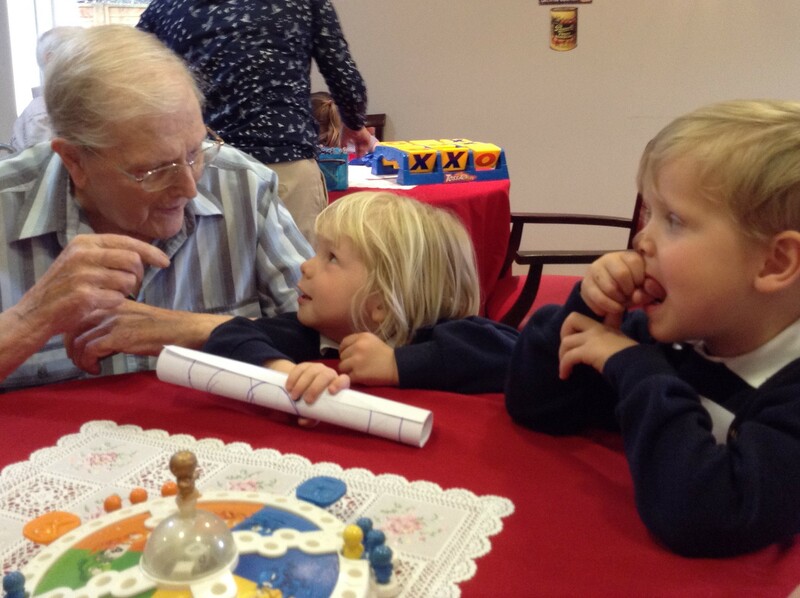 Seeing the benefits of the intergenerational activities is heart warming and is a wonderful opportunity to be a close community.